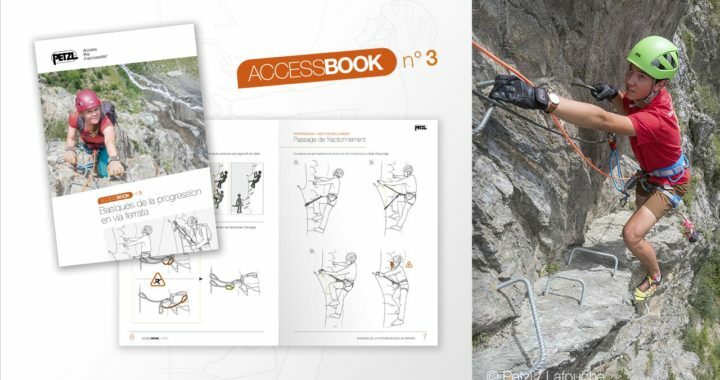 This booklet explains climbing via ferrata. Inside are tech tips on how to properly install your lanyards, check your partner, pass intermediate anchors, and stop to rest if you are tired. Posted in Tips, Guides, How To's.